Should You Pay $1000 for an Investing Newsletter? 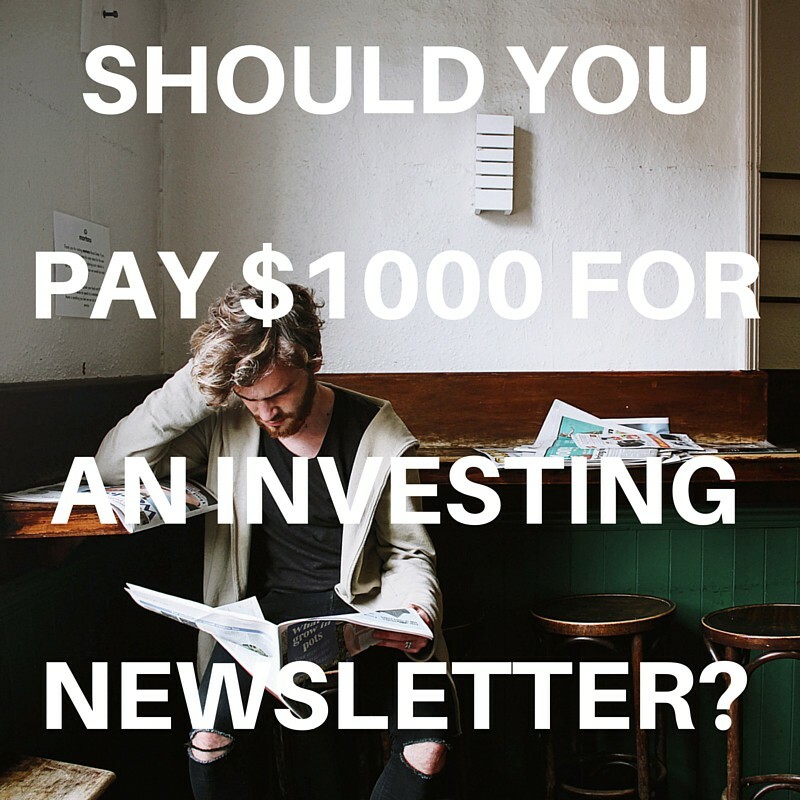 Should You Pay $1000 for an Investing Newsletter? →Should You Pay $1000 for an Investing Newsletter? Expensive investing newsletters stress me out. I’m very averse to paying high dollar prices but can’t help but wonder if it’s worth it in the end. After all, in my experience, I typically get what I pay for with stuff like this. To help bring some objectivity to this, I’ve been attempting to figure out how to weigh the value of an investing service. Particularly services in the $1000+ range. 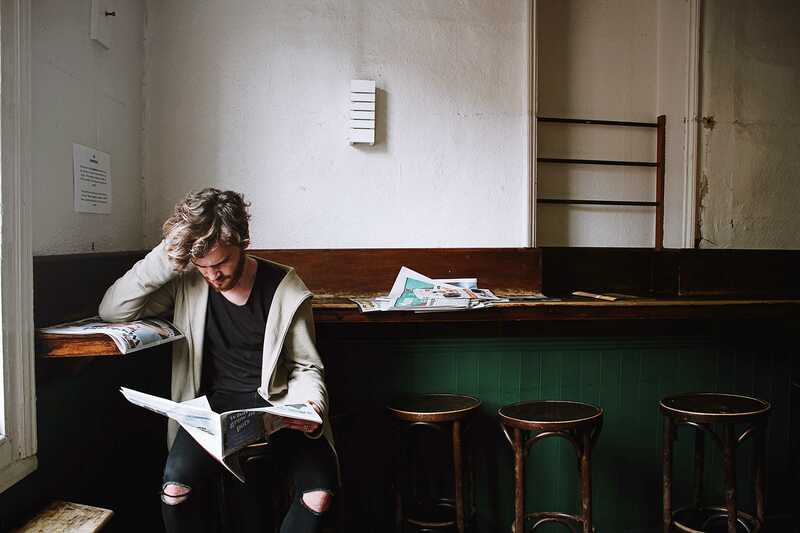 If an investing newsletter cost $1000/year, how do you know if it’s worth it? If the research from that service results in $1000 in gains for that year, does that mean I’ve broken even and it’s paid for itself? If a typical advisor charges 1% fees and you have $100,000, you pay $1000/year. In that case, the investing newsletter would be the equivalent of a 1% fee, but you’d be really disappointed if you only generated $1000 for the year. What if you only have $20,000? Spending $1000 is the equivalent of a 5% fee. Does that make it a terrible idea? Do you intend to base your entire portfolio on a single service? What if the service is about more than returns? What if you’re learning a lot and becoming a better investor as a result of being a part of it? At first glance, I want to take the view that if the newsletter at least generates enough returns to cover it’s costs, I’d be satisfied. Ideally, it would do much more, but at a minimum I want it to pay for itself. The problem with that view is that it doesn’t factor in opportunity cost. If I have $1000 for investments and I use it to pay for a newsletter instead of investing it directly, I’ve lost what that invested money may have returned. Perhaps a better view would be that the newsletter was worth it if it returned it’s full cost, plus your targeted annual rate of return. 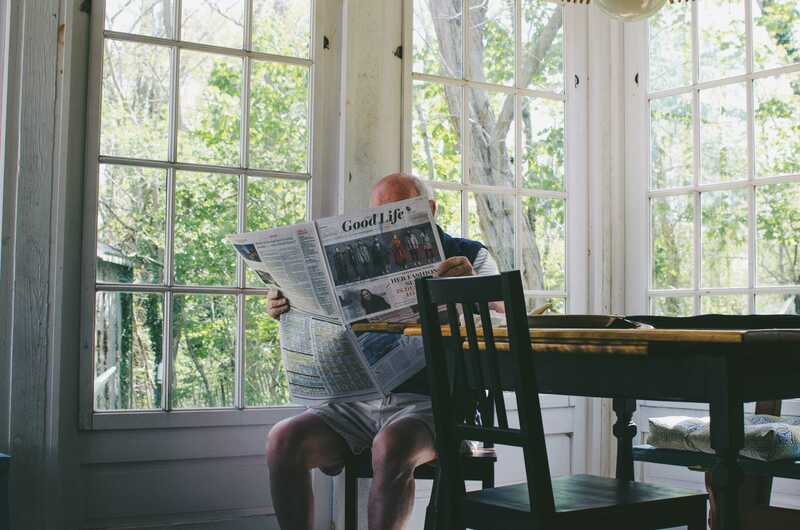 If your targeted annual rate of return is 10%, then the investing newsletter would need to result in returns of $1,100 after one year to breakeven. My ideal is that a $1000 newsletter would pay for itself twice (aka earn $2000 by year end). In this case it would certainly be worth it’s cost. I’m really eager to hear how you approach decisions like this.